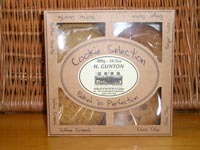 We have selected a range of products from various producers which we think are good enough to be sold under the Gunton brand. 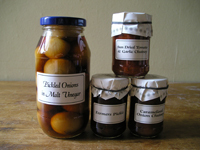 Our best selling range of chutneys and pickles. and Mixed Fruit Chutney, which outsells the others by far. 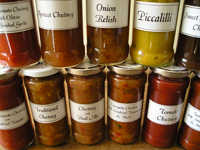 100g jars of chutney, ideal for baskets and gift hampers. 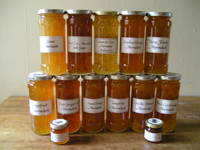 A selection of our marmalades available in 454g, 100g and mini, 42g jars. A selection of cookies ; butter shorties, ginger spice, chocolate chip and toffee cruch biscuits. 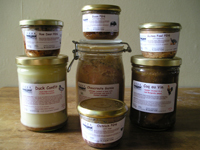 A wide range of French meals in a jar including; Coq au vin, Boeuf Bourgignon and others. 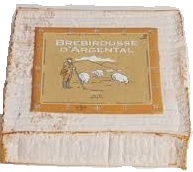 An even wider range of pates including ostrich, guinea fowl and bison to name a few.